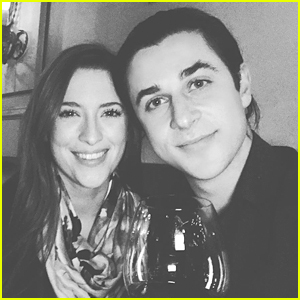 'Wizards of Waverly Place' Star David Henrie Is Married To Maria Cahill! 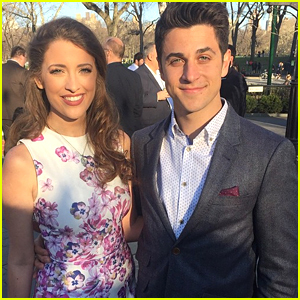 David Henrie didn’t waste any time in marrying the love of his life, Maria Cahill. 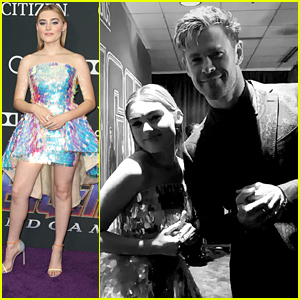 The happy couple tied the knot in an intimate ceremony in Southern California today (April 21). And if you were wondering, YES, Selena Gomez and Jake T. Austin were there! 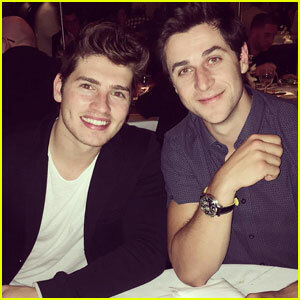 We are loving the longtime friendship between Gregg Sulkin and David Henrie. The Wizards of Waverly Place co-stars are working on a new AwesomenessTV show together titled Downtown Earl. They grabbed dinner together this past week to go over some business stuff. “Great dinner meeting last night with this dude who’s inspired me since walking onto the Wizards set,” Gregg captioned a photo of the two. 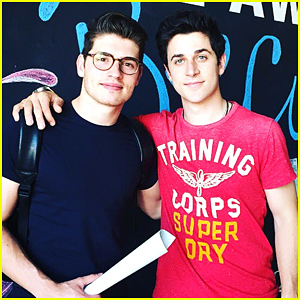 David Henrie & Gregg Sulkin Are Making Their AwesomenessTV Show Happen! David Henrie and Gregg Sulkin are ready for their crowns. The Wizards of Waverly Place alums are getting to work on their new project together. As we reported back in September last year, the project will be called Downtown Earl. The series will centers on Duke Ashley Earl Winthrop (Sulkin) who, after royally embarrassing the crown one last time, is shipped away. 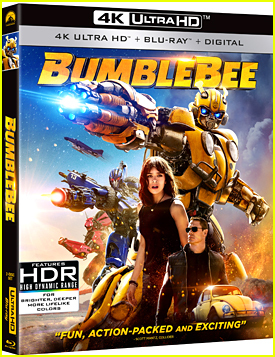 He’ll be stripped of the crown and forced to learn humility the American way by living with a working-class family in downtown Los Angeles with his chaperone, and polar opposite, MI6 agent Balt (Henrie), who is forced to document the journey via vid-log. Just after announcing his engagement to former Miss Delaware and teacher Maria Cahill, the actor and filmmaker told Blog De Los Angeles about the proposal he had planned for her. 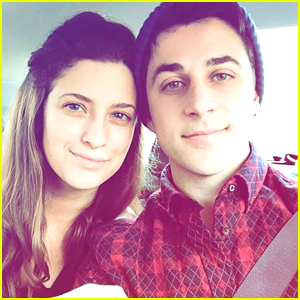 David Henrie Is Engaged! Meet His Fiance Maria Cahill! The former Wizards of Waverly Place actor just announced his engagement to longtime love Maria Cahill. “BIG NEWS I AM HONORED TO SHARE WITH ALL OF YOU: I’m officially engaged to my best friend :),” he wrote on his Instagram. So happy for David and Maria! Congrats! Confession time — JJJ is seriously still in love with the brilliance of Wizards of Waverly Place. We love everything about it — from Alex’s snarkiness, Justin’s smartness, Max’s weirdness, Harper’s crazy outfits to the magic, the monsters and everything. We just love it. 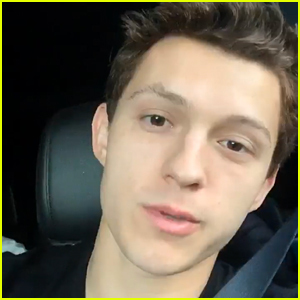 But up until last night, we didn’t realize how many guest stars, who starred alongside Selena Gomez, David Henrie, Jake T. Austin and Jennifer Stone, took a big leap in their careers and are killing it. Everyone pretty much knows the big guest stars — Shakira, Dwayne Johnson, Jeff Garlin, Gregg Sulkin, Bridgit Mendler — but we totally forgot about these five guest stars that are pretty big in Hollywood right now.